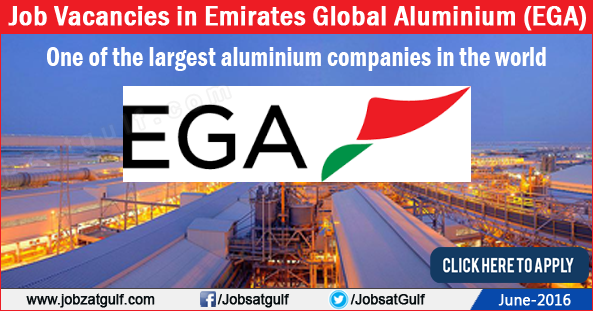 EGA’s core operating assets – Dubai Aluminium (“DUBAL”) and Emirates Aluminium (“EMAL”) – began operating in 1979 and 2009 respectively, collectively giving the business a legacy of 40 years’ experience at EGA’s formation in 2014. Widely acknowledged as the UAE’s industrial flagship, EGA’s history is marked by numerous key milestones and achievements. Emirates Global Aluminium ("EGA") is owned equally by Mubadala Development Company of Abu Dhabi and Investment Corporation of Dubai. EGA is an aluminium conglomerate with interests in bauxite/alumina and primary aluminium smelting; with plans for significant local growth and international expansion.